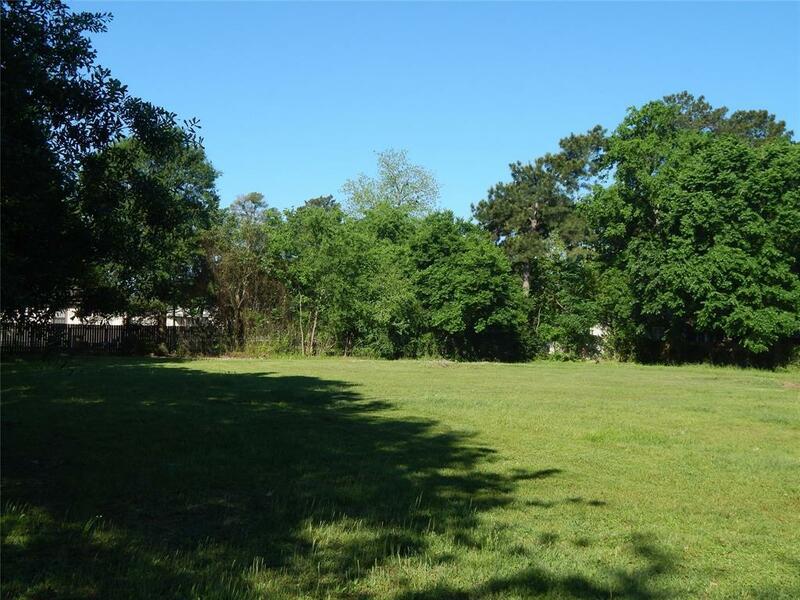 One of a kind property just blocks from Main Street Tomball! This is a rare find in a well established neighborhood. 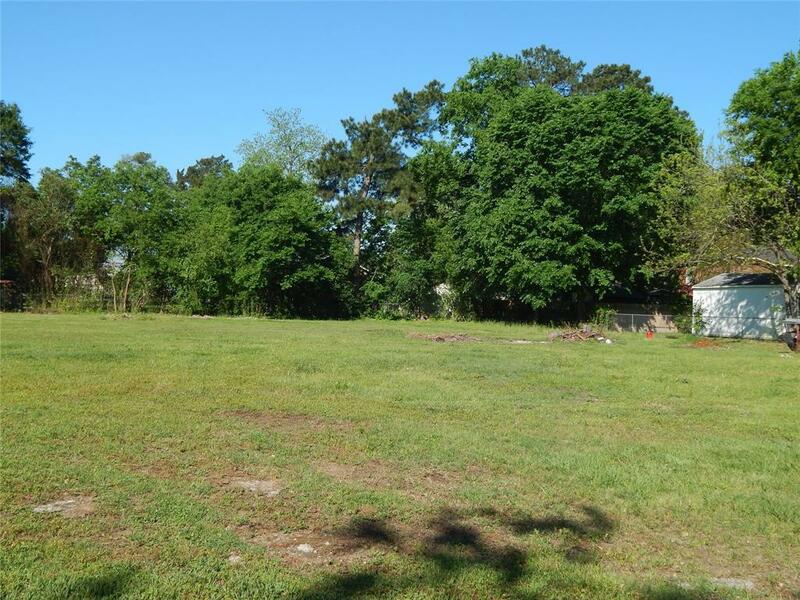 Just under an acre of cleared fenced in property with partial driveway already in place. 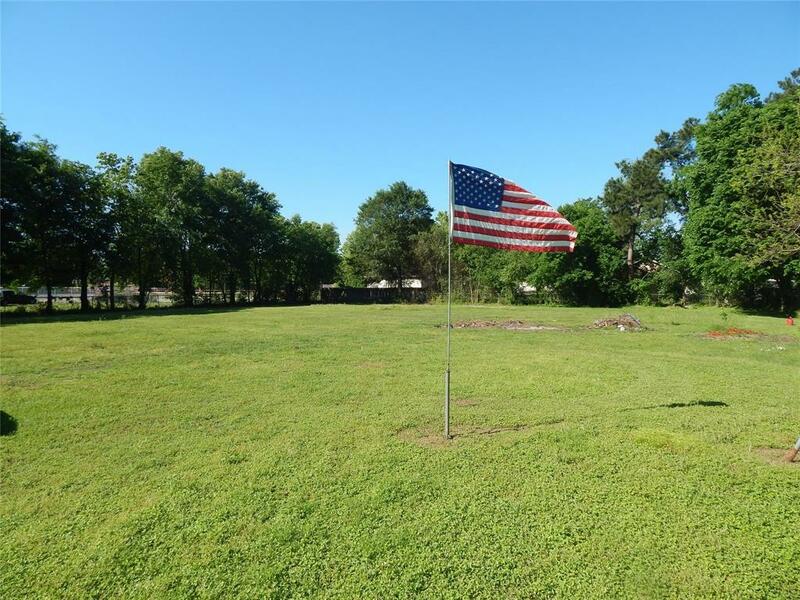 In total there are 5 lots (16A, 17, 18, 19, 20). 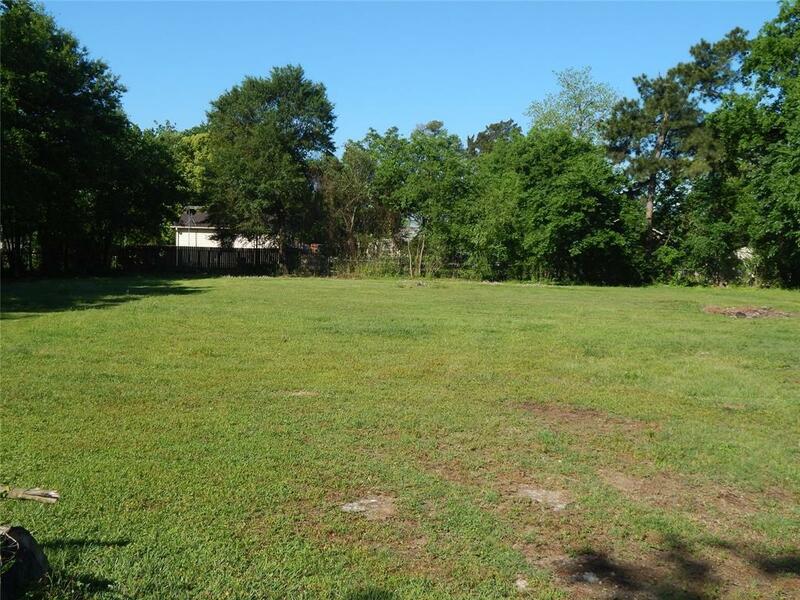 With these multiple lots its a great opportunity for investors to build or its the perfect space for a single family wanting a spacious yard close to town.